We’ve had some great results for our client Bioglitter over the last few weeks, including TV interviews with Sky and coverage in titles from the Telegraph and ASOS to Yahoo and LBC. We arranged for Stephen Cotton, commercial director of Bioglitter, the world’s first biodegradable glitter, to speak with Sky as part of a programme on the work music festivals are doing to combat plastic pollution. Many of the UK’s leading music events are banning everything plastic, to help prevent environmental pollution, everything from plastic cups to even glitter. This is because normal glitter is based on polyester and is actually a microplastic that can pollute the environment. Stephen spoke about the new Bioglitter product, a plant based glitter, and how many of the UK festivals are moving from traders selling polyester glitter to Bioglitter as part of their initiative to cut plastic pollution and provide a guilt free sparkle to events. Bioglitter’s appearance on Sky News resulted in even more media attention as a result, and we saw our client achieve more than 50 pieces of national and international coverage. It shows the value of a good story and good PR! 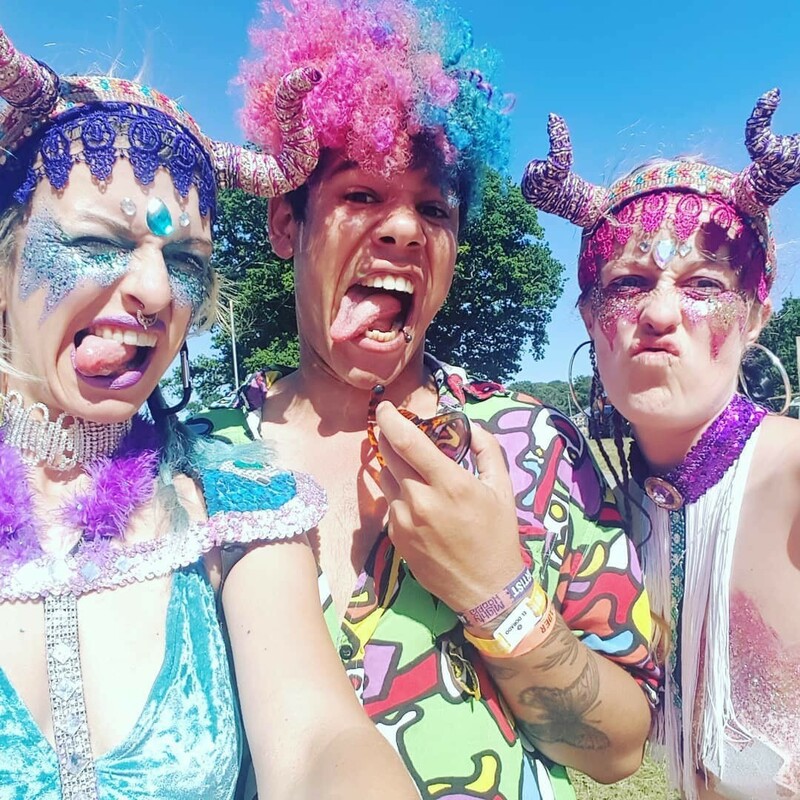 Many thanks to our friends at Eco Glitter Fun for this fantastic picture of festival fun using Bioglitter!